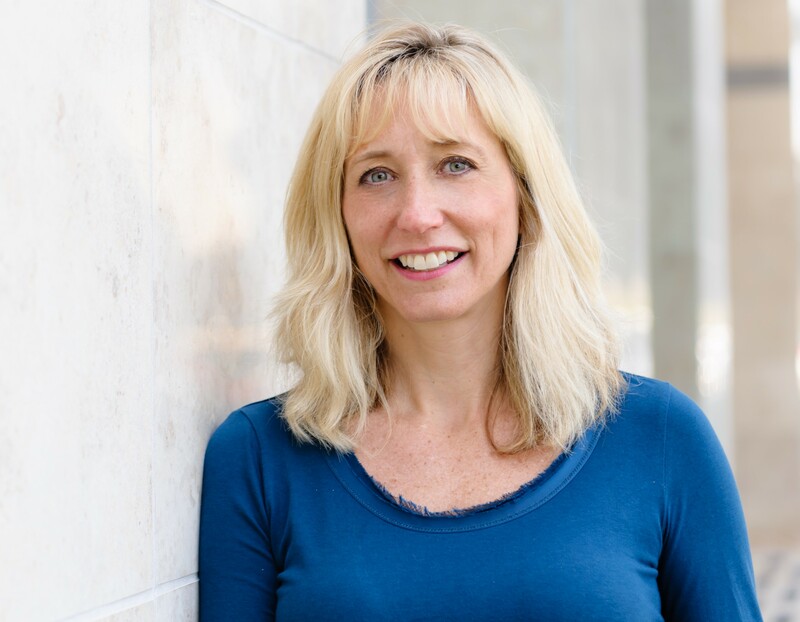 Kristin Runyan is the VP of Product Management and Operations at PayLease, a leading payments provider for the property management industry, specifically serving the Residential, Homeowner Association and Commercial markets. In this role, Kristin is working in her fifth Agile organization and enjoys weaving Product Management with Agile to deliver great products. In 2014, Kristin published her first book, “Introduction to Agile Methods” which she co-authored with Sondra Ashmore. This unique textbook is targeted at undergraduate computer science, software engineering and business students and provides meaningful context for the Agile methodologies for an audience with little to no work experience. Kristin is certified as a Scrum Master (CSM), Scrum Product Owner (CSPO), Pragmatic Marketing Product Manager and a Project Management Professional (PMP). 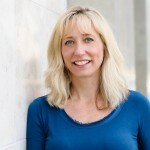 She is also a 2011 winner of the Women of Innovation award from the Technology Association of Iowa. Kristin got her undergraduate degree at Texas Christian University (TCU) and her MBA at Saint Louis University (SLU). Her twitter handle is @KristinRunyan. You can reach Kristin via email at Kristin at RunyanConsulting.com.